PORTO, why should we love it? What and where is Porto? Porto or Oporto is one of the last undiscovered European metropolises. 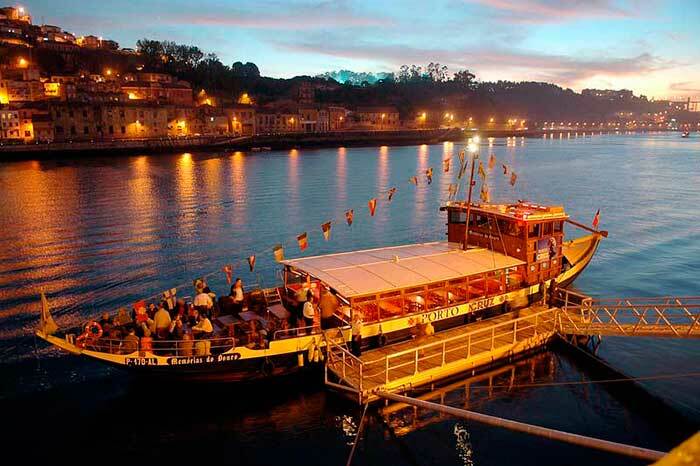 It is in the North of Potugal, located at the bank of Douro river, so that´s the name “ O Porto”, the port. This is called the city of bridges and well-known by its sweet Port wine. Mix monuments by leading world architects from the past and the present, and some fantastic baroque carvings. Most pilgrims start their camino in Porto instead of Lisbon since it is shorter and there is more pilgrim accommodation. The entire Camino Portugues from Lisbon to Santiago is 616 kilometers long but the part that starts in Porto is only 240 kilometers long. From Porto to Santiago you can choose between two different routes: the traditional Portuguese Camino or the Coastal Route. The Portuguese Camino is the second most popular camino in terms of numbers of pilgrims, you will visit typical Portuguese and Galician towns, and you will enjoy stunning landscape and gastronomy on your way. The Coastal Route is a marvelous alternative route of the Portuguese Camino de Santiago following the Atlantic Coast towards Santiago de Compostela. The colourful UNESCO-listed city of Porto has an outstanding historical centre. It contains lots of monuments from medieval times to early modernity. The Church of São Francisco, go to the Hard Club and feel Ribeira’s heartbeat. Inside the church, enjoy the Gothic rose window and the niche with the figure of the saint, on the main façade, the woodwork from the 17thand 18th centuries, the frescos and painting on wood in the main chapel and transept, as well as on the 16th century graves.In the show room – Hard Club was settled in 2010 in the old Mercado Ferreira Borges – take a break at the cafeteria while enjoying the architectural iron reference built in 1885. Take a walk in Ribeira do Porto and allow yourself a longer walk beyond the pier. Although the esplanades facing the river Douro and the sightseeing are tempting, you must lose some minutes wandering through the local alleys, with their thin and lively buildings of darkened granite contrasting with the clean clothes drying in the sun. Palacio da Bolsa. This splendid neoclassical monument (built from 1842 to 1910) honours Porto’s past and present money merchants. The Porto Cathedral(Portuguese: Sé do Porto), located in the historical centre of the city of Porto, Portugal, is one of the city’s oldest monuments and one of the most important Romanesque monuments in Portugal. 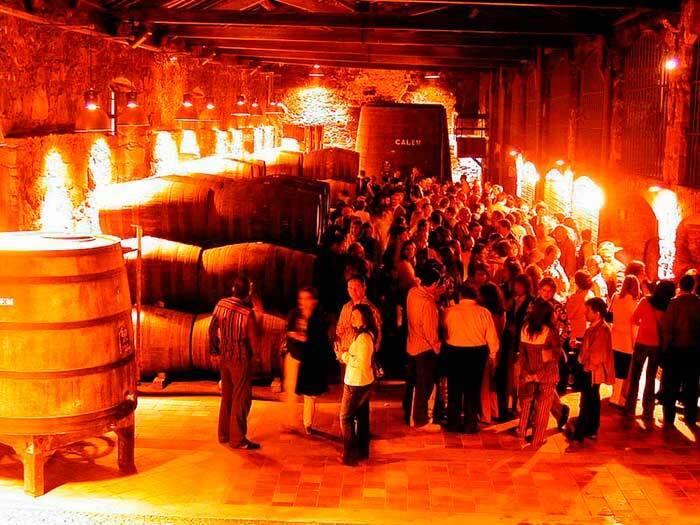 Port wine Cellars. On the bank of the river you can visit Sandeman (Largo Miguel Bombarda, 3). In Ramos Pinto Avenue, you find Ramos Pinto (no. 380) and Ferreira (no. 70). There are many other wine cellars on the nearby streets. Try to find out and enjoy yourself. 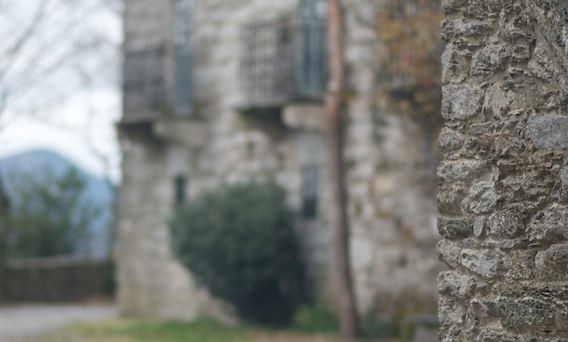 At the cellars zone, you may also go up by cable car to the Garden of Morro, where you can climb to the Monastery of Serra do Pilar or catch the underground back to Porto downtown. 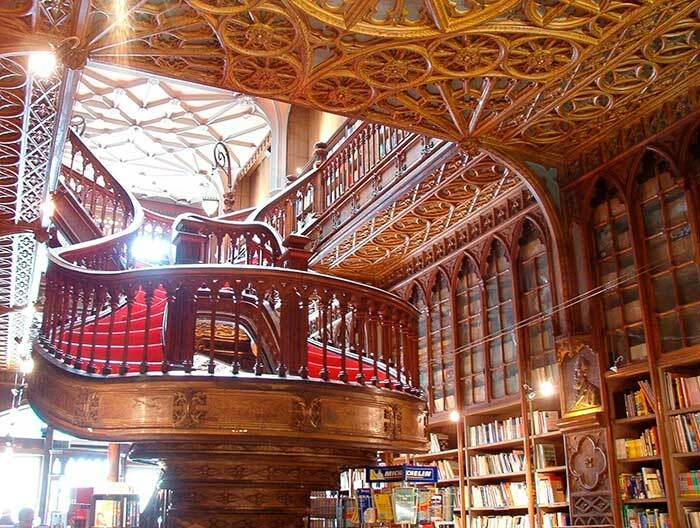 Lello bookshop. Even if you’re not after books, don’t miss this exquisite 1906 neo-Gothic confection, with its lavishly carved plaster resembling wood and stained-glass skylight. Feels magical? Its intricately wrought, curiously twisting staircase was supposedly the inspiration for the one in the Harry Potter books, which JK Rowling partly wrote in Porto while working here as an English teacher from 1991 to 1993. Bolhâo market.The 19th-century, wrought-iron Mercado do Bolhão does a brisk trade in fresh produce, including cheeses, olives, smoked meats, sausages, breads and more. At its lively best on Friday and Saturday mornings, the market is also sprinkled with inexpensive stalls where you can eat fish so fresh it was probably swimming in the Atlantic that morning, or taste or sample local wines and cheeses. The Casa da Música concert hall (auditorium and backstage visits from €6, performance tickets around €15) is perhaps Dutch architect Rem Koolhaas’ best building. And Serralves Museum of Contemporary Art (€8.50) is Portugal’s most important modern art museum. Café Majestic. In the evening give your legs a rest and enjoy some “rabanadas” enveloped by secret and delicious “ovos-moles” from Majestic, the historical café in Porto, born as Elite in 1921 and known for its literary gatherings and attended by many famous artists of the time. 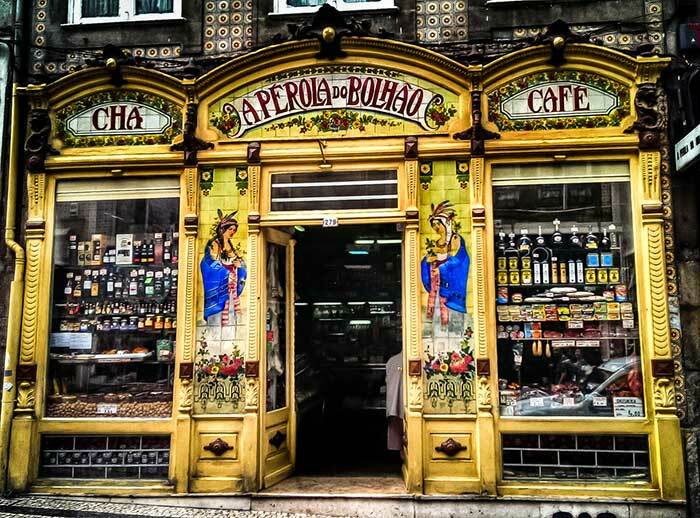 As you can see Porto is a vibrant, cultured city with a significant amount of sights, tastes and tipples to provide a perfect day or two of enjoyment for pilgrims who want to stay. Enjoy Porto on you Portuguese Camino!